Mouse anti Chlamydia Trachomatis MOMP antibody, clone HT10 recognizes the major outer membrane porin (MOMP) of Chlamydia trachomatis.  This antibody has not been cross adsorbed and may react with similar proteins from related serovars. Lysates from elementary bodies of Chlamydia trachomatis strain LGV2.